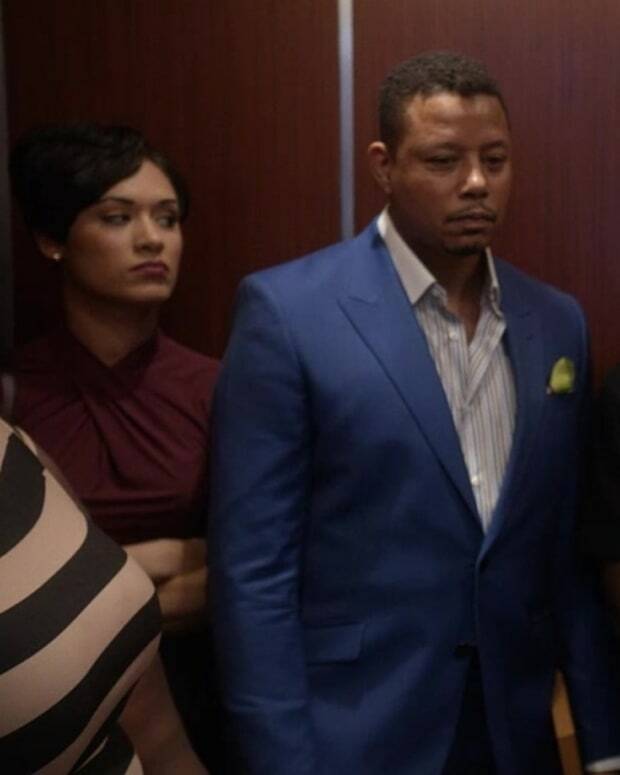 Are Cookie (Taraji P. Henson) and the crew from Empire taking a broom to Black-ish’s ratings? Fox’s new soap and ABC’s comedy both feature strong, African-American casts. 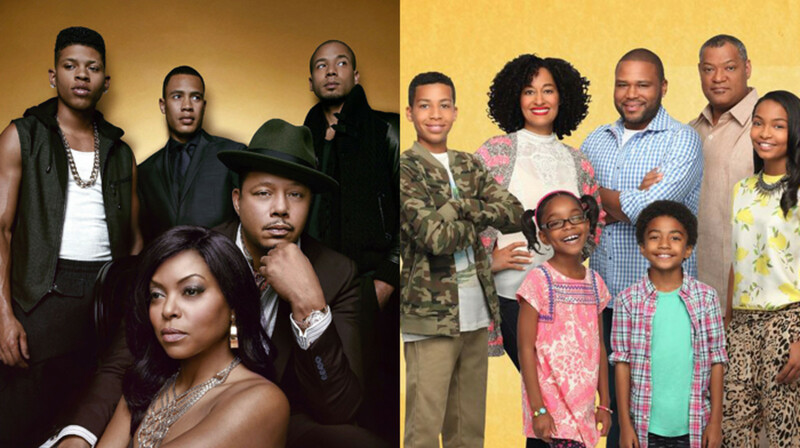 Both series are also hit freshman programs, but is Empire hurting Black-ish’s ratings in their head-to-head match? 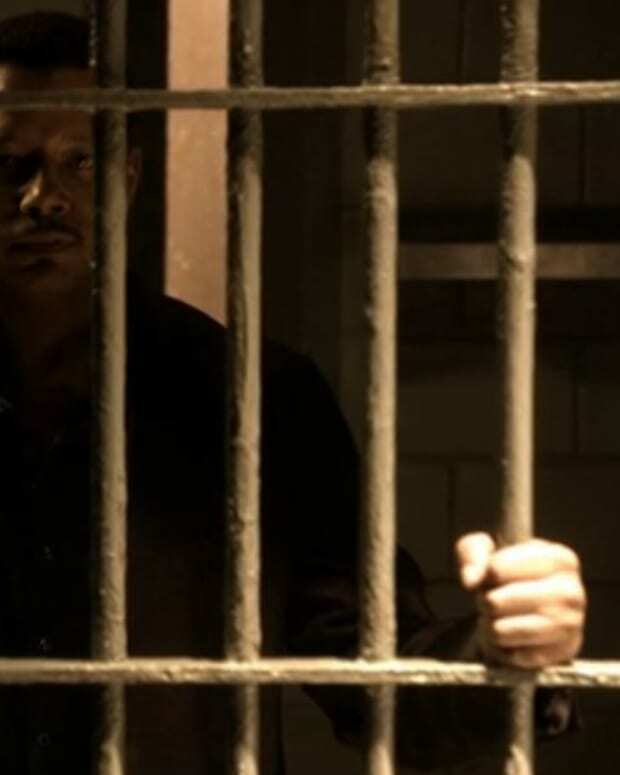 According to Deadline, Black-ish hit a new 18-49 low against Empire’s second episode. The industry website suggests ABC may need Black-ish and The Goldbergs to swap time slots, if Black-ish’s ratings continue to drop against Empire. Deadline&apos;s theory is The Goldbergs’ audience is different from Black-ish and Empire and thus moving Black-ish would help it avoid being wounded by Empire&apos;s strength. Do you think ABC should move Black-ish out of Empire’s path, so that their audiences do not cannibalize each other?